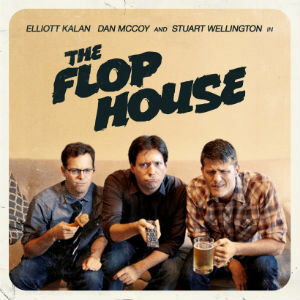 In addition to more than 45 free live podcast recordings, the Philadelphia Podcast Festival is thrilled to welcome Sawbones, Call Your Girlfriend, The Flop House, and Harry Potter and the Sacred Text. Be sure to get your tickets now before they sell out! 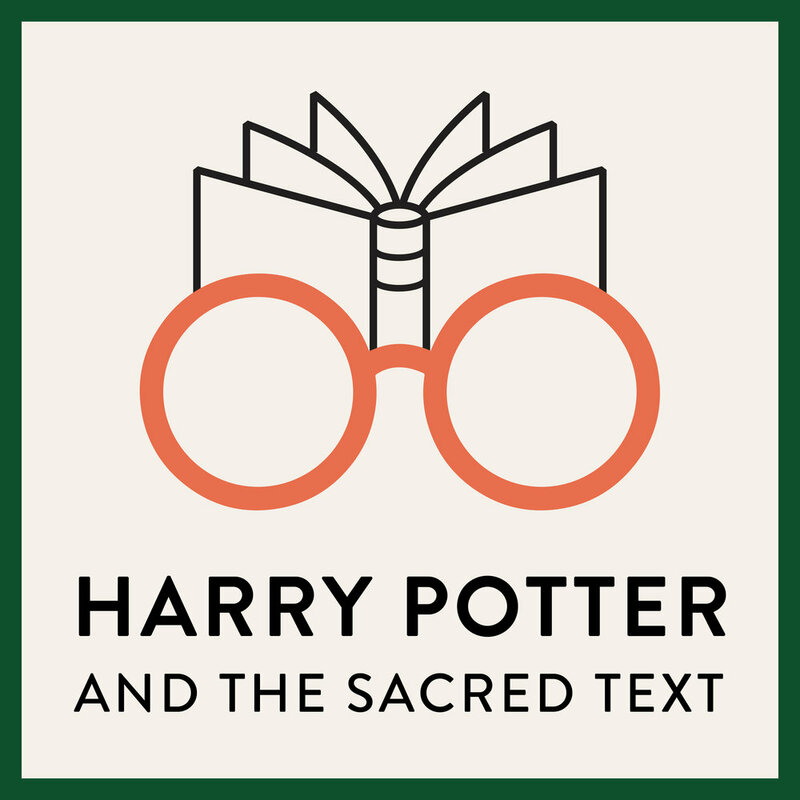 Be sure to get your tickets for Harry Potter and the Sacred Text, live at PhilaMOCA on Monday, July 17 at 7:00pm. And remember that we have 45+ free live podcast recordings at six additional venues across Philadelphia--check out the schedule and get planning!